Truckaroo is held monthly in DC from June to October. 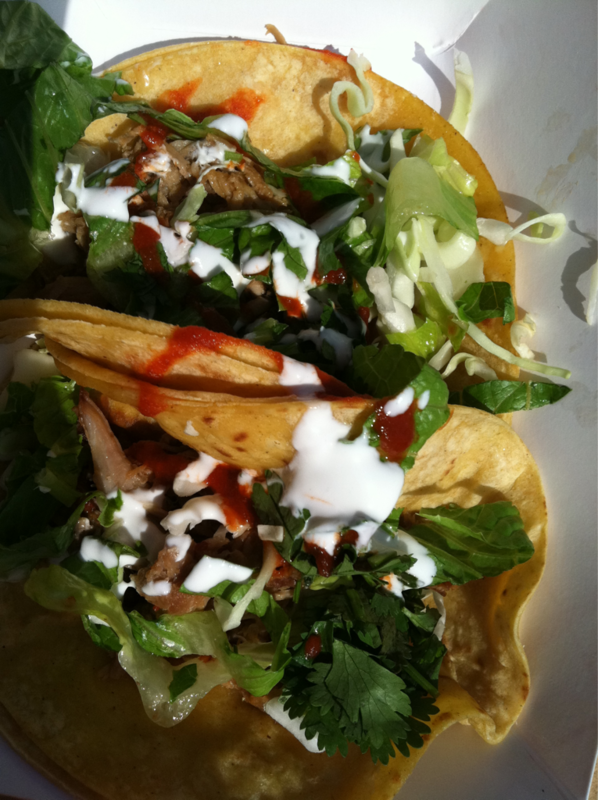 It is a food “fiesta” of various food trucks that hit the streets of DC daily. We picked up these Korean tacos from TaKorean. Bulgogi Steak of thinly sliced ribeye steak marinated in a sweet and spice sauce. Topped with the Kimchi Style Slaw and Lime Crema.